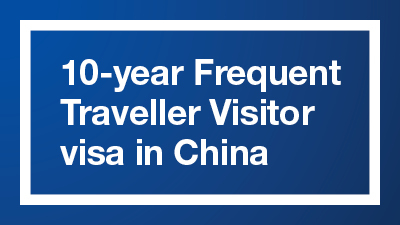 On 12 December 2016 a trial of the new 10-year ‘Frequent Traveller’ Visitor visa will commence for holders of passports from the People’s Republic of China who are applying from within China. Applicants will need to provide biometrics identifiers (fingerprints and photograph) at an Australian Visa Application Centre (AVAC) in China before lodging an application online. Appointments for biometrics collection at an AVAC can be made through our service delivery partner’s website. The visa has been introduced as a trial and therefore numbers are limited. The visa will be available online only and has a charge of AUD1000. The visa might be extended to other passport holders in the future. More information is available on the Australian Embassy in China website.